You are invited to participate in the 2019 Jim Soapes Charity Golf Classic benefitting the Pediatric Foundation of Georgia, the foundation of the Georgia Chapter of the American Academy of Pediatrics. 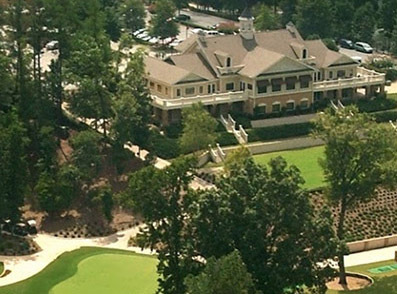 This year’s tournament is at the beautiful Harbor Club on Lake Oconee in Greensboro, Georgia. We hope you can join us for a great day of golf.